The fashioning of gemstones is a skillful blend of art and science. Art is used to shape, facet and polish. Science is used to attain the finest color and appearance. 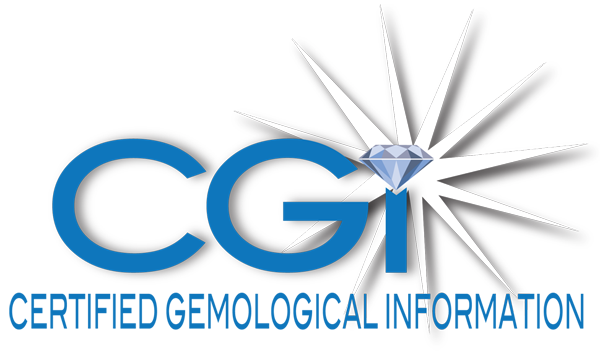 As part of its commitment to consumer education, Certified Gemological Information presents this comprehensive directory of gems, including well known as well as rare and exotic varieties. It also covers enhancement methods known or believed to help these gems reach their full potential for beauty or improve their durability. Complete information regarding the possible enhancement/special care on this gem is currently being researched due to the rarity of this stone in the jewelry trade. Our sources include, but are not limited to, university mineralogical, gemological, geology departments, as well as gem laboratories, the Internet, and individual experts in the trade. Updates will be made as more information becomes available. The use of heat and pressure combined to affect desired alterations of color and/or clarity. The impregnation of a porous gemstone with a colorless agent (usually plastic) to give it durability and improve appearance. Example: Stabilized turquoise. The “N” symbol is used on our invoices to indicate one of two situations. First, there are certain gemstones that are not currently known to be enhanced (alexandrite, some garnets, etc.) Second the “N” symbol may also be used for a gem where it can be proved via gemological or other means that a gem has not been subjected to any enhancement. When you see the “N” symbol on our invoice, we guarantee that the gem in question is unenhanced.